Chris DeVolder, the new managing principal for HOK’s Kansas City office, has been able to combine his passions for sports, architecture and sustainability. Now he has a new passion: expansion. Make the most of summer by turning your backyard into an on-trend outdoor living room. 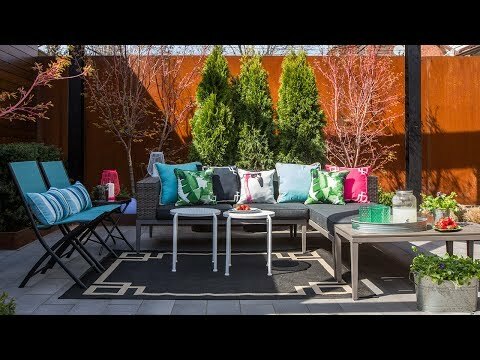 H&H’s Reiko Caron shows how she used an affordable Walmart hometrends™ outdoor sectional and accessories to give a small backyard two looks: one that’s sophisticated, and another that’s fun and graphic. Enjoy the longer days and warmer nights of summer in style. Section off a part of the patio for a fresh sectional, or transform the entire backyard into a center for lounging. And with free shipping, even shopping will be relaxing. 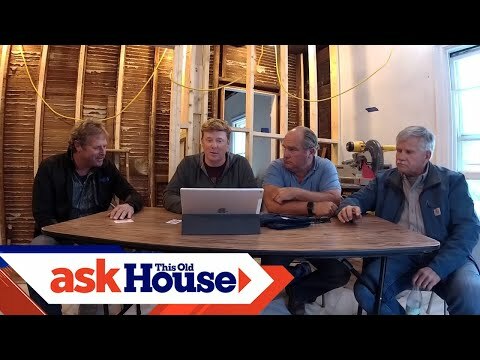 This Old House host Kevin O’Connor, plumbing and heating expert Richard Trethewey, general contractor Tom Silva, and landscape contractor Roger Cook answer fan questions, discuss upcoming episodes and projects, and preview the benefits of being a This Old House Insider in this Facebook Live broadcast on May 30, 2017 from the next This Old House project house. 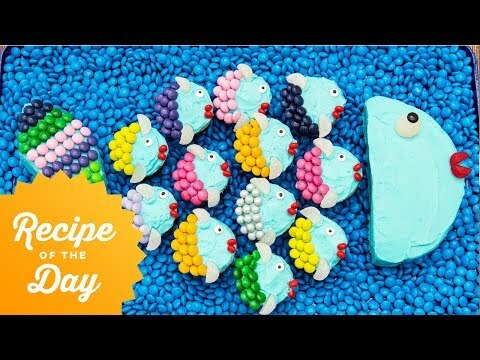 Subscribe to our channel to fill up on the latest must-eat recipes, kitchen hacks and content from your favorite Food Network shows.